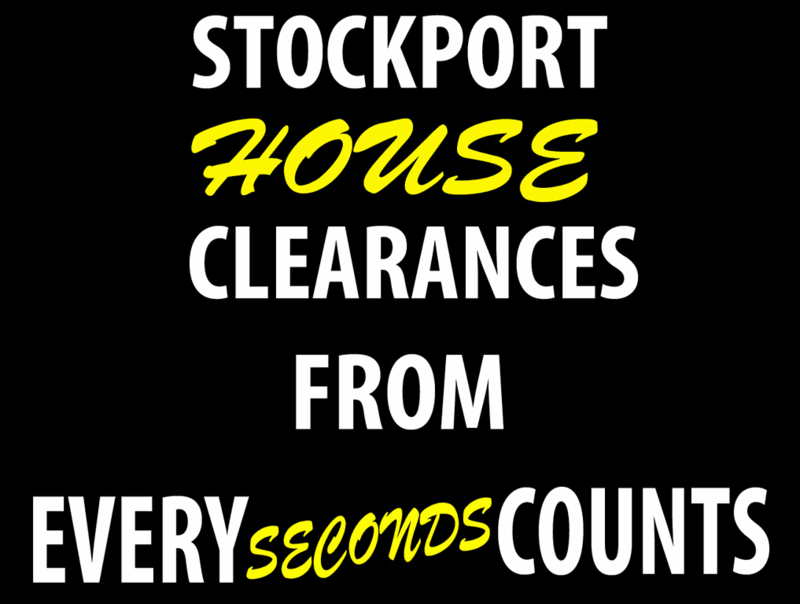 If you are based in the Manchester area and you are looking for friendly and reliable company to take care of all of your house clearance needs, then look no further than Stockport House Clearance. 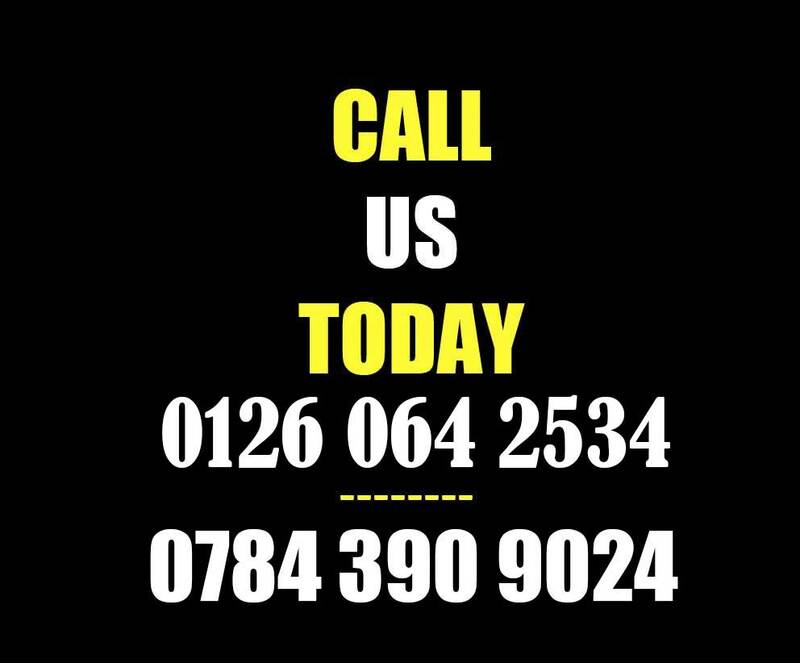 Our team are experienced in house clearance Manchester area, and will always provide you with a professional and courteous service – arriving when they say they will and staying until the job is completed. Don’t just take our word for it though – have a look at our client testimonials to see exactly why our service is so much better than the rest. 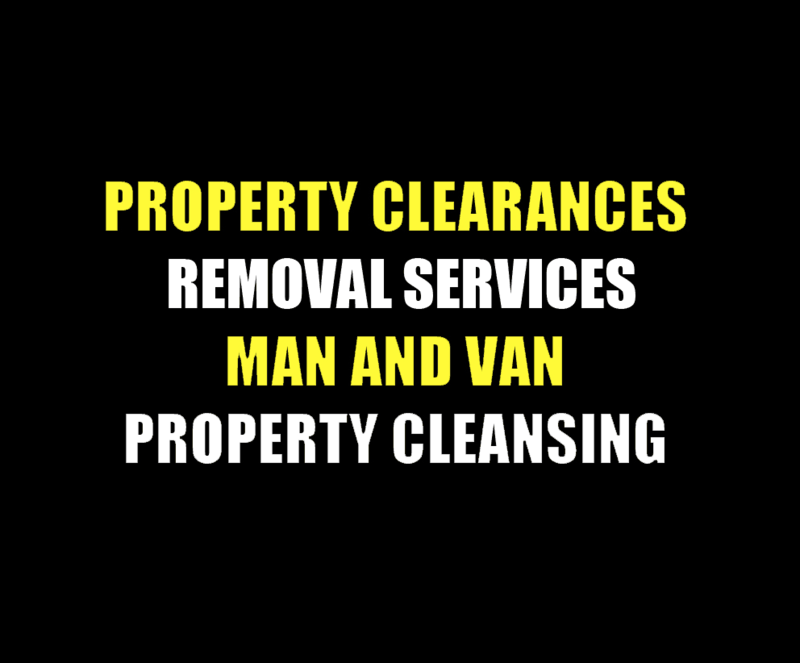 Stockport House Clearances provide you with the best house clearance in Manchester service, meaning that we will empty your home or business premises of everything you want to get rid of including clutter, old furniture, soft furnishings and carpets. 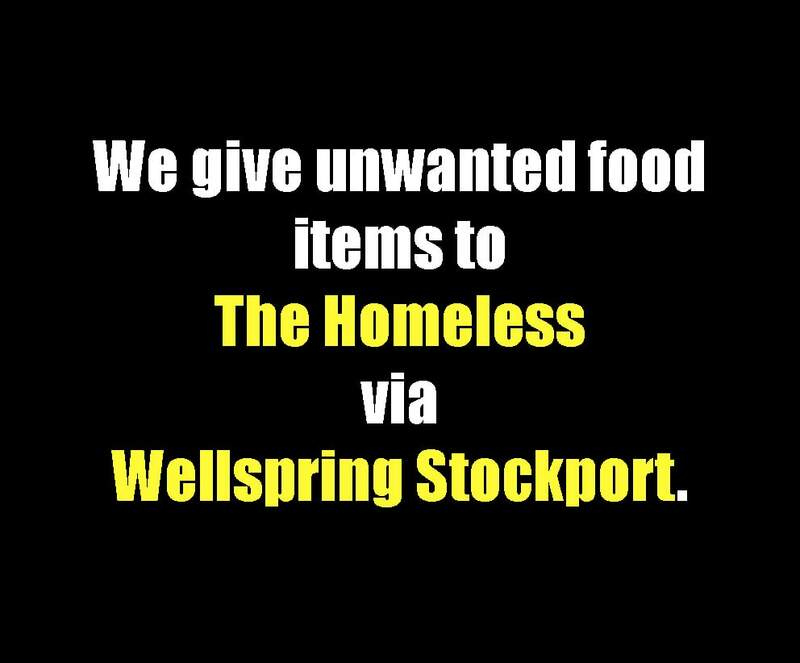 We will never let you down. We turn up when we say we will and won’t let you down. 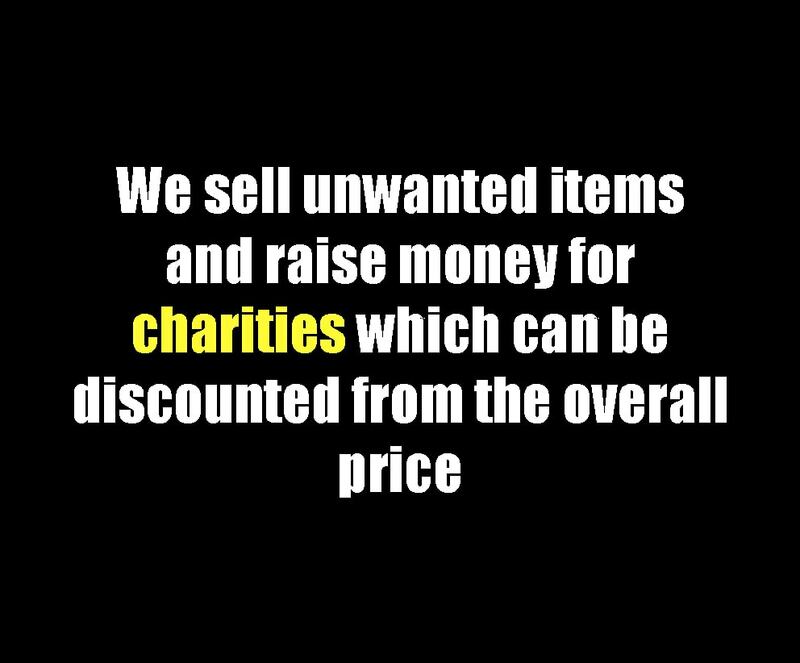 We have dealt with many clients who have been let down by other house clearance Manchester services, and that is just unacceptable. When it comes to feedback, the most common thing that is said about us is that we are not only “reliable” but also “flexible” too. Our friendly and efficient team of helpful movers and drivers will help you every step of the way throughout your clearance journey. 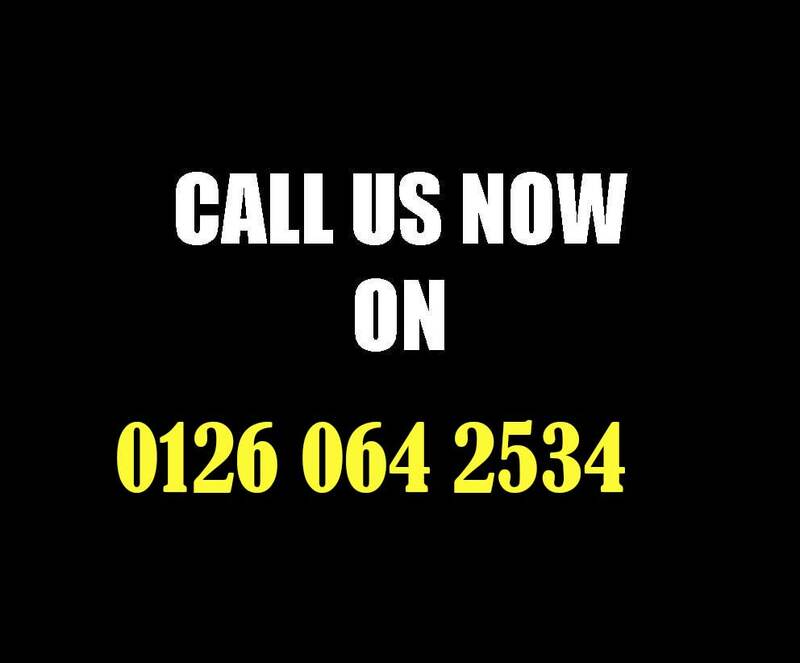 So whether you just need a man with van Manchester or a full house removal service we will do all we can to make sure your house of office move runs as smoothly as possible. With our expert house removals Manchester service, you can relax in the knowledge that you precious possessions are being cared for by our team of professional moving experts. 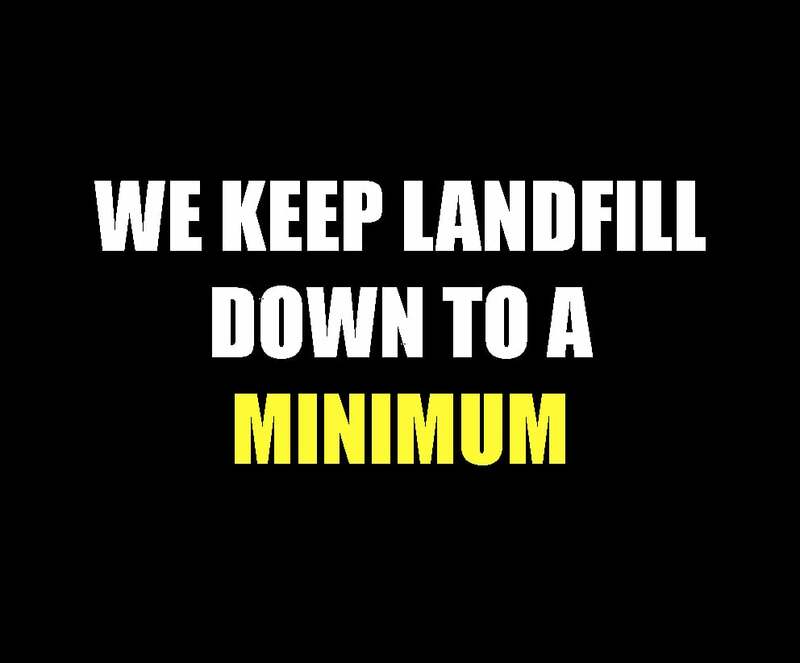 Why pay the price of a large removal company, when you can support a local business who will get the job done? It doesn’t matter whether you are moving across town or just down the road, our house removal team will ensure your move goes as smoothly as possible, taking as good care of your furniture and possessions as if they were our own. 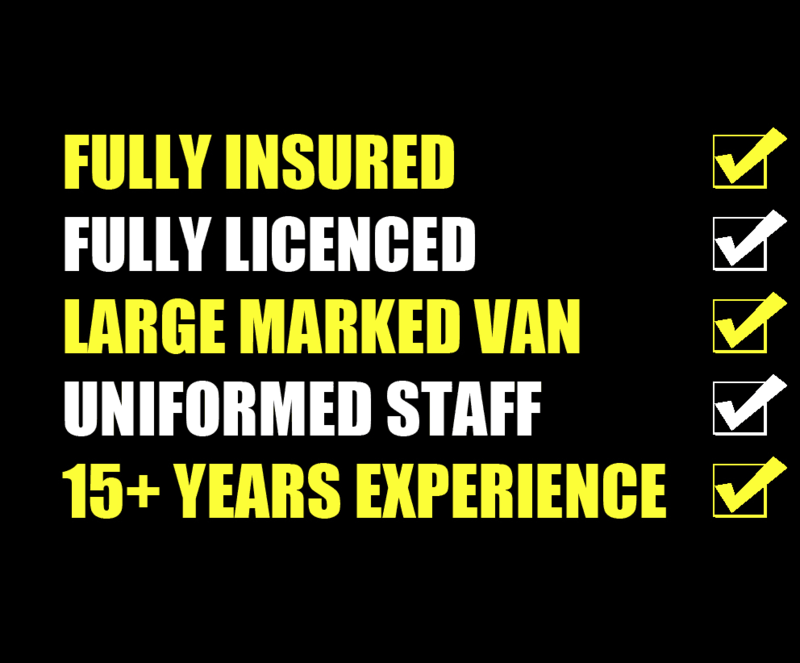 We are the leading Man with Van service in Manchester and will quickly and efficiently get the job done. 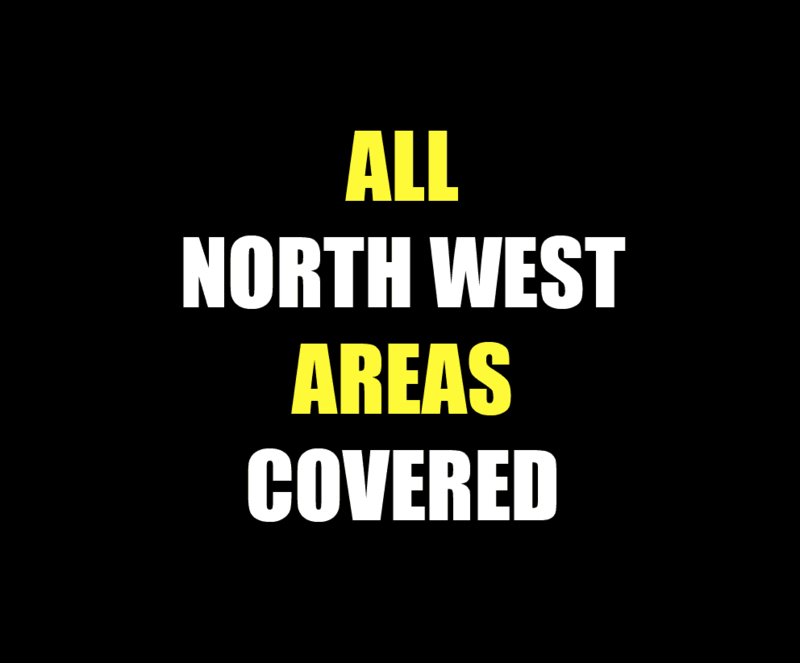 We are experts in both domestic and commercial clearance services – whatever job you need us to do we will ensure it is completed in a timely and efficient manner. 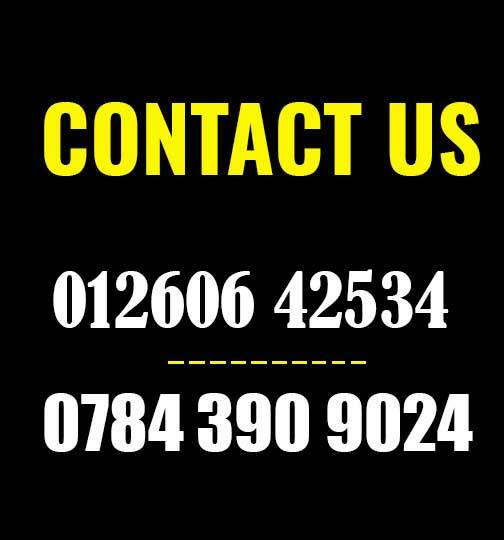 Our office removal service is second to none, and we treat all of your furniture and equipment as if it is own. 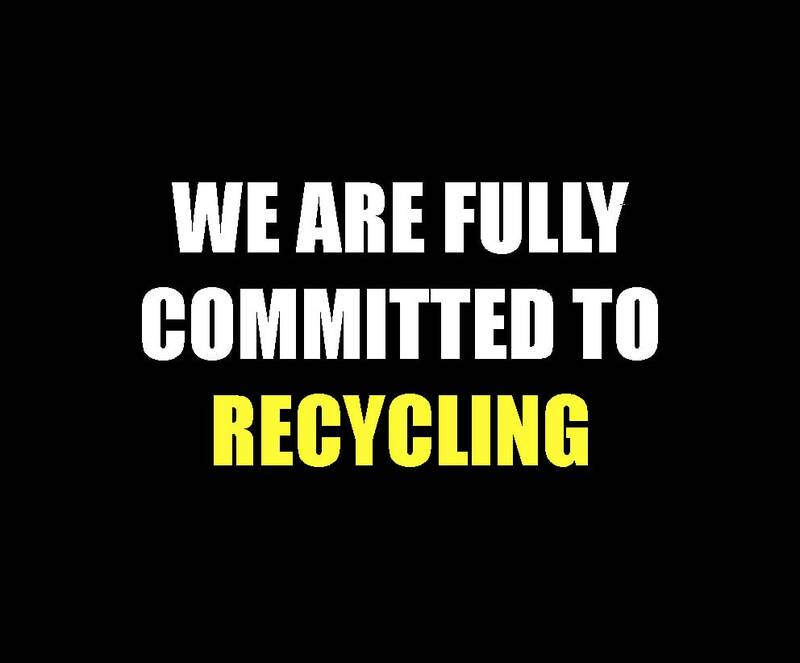 From moving your electrical items and ensuring they are recycled, to disposing of your unwanted office furniture– we offer the best office removals service in Manchester.